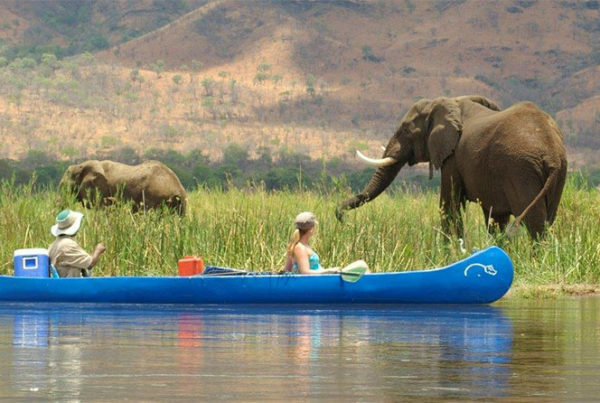 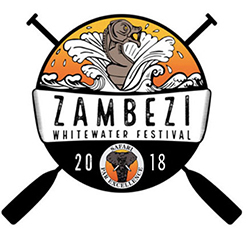 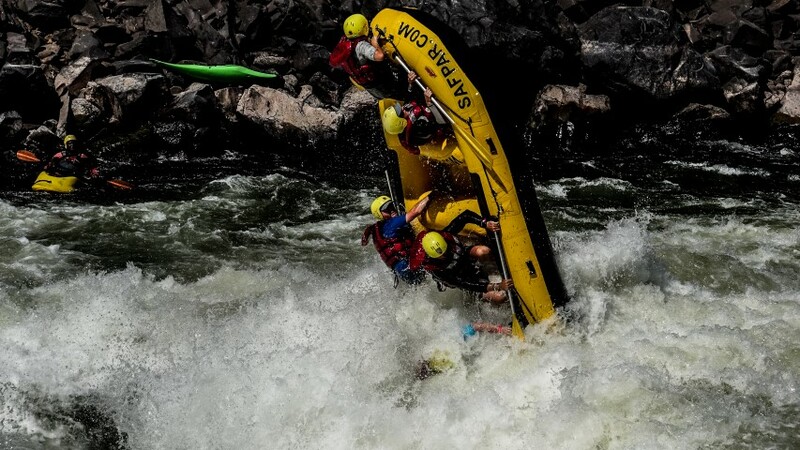 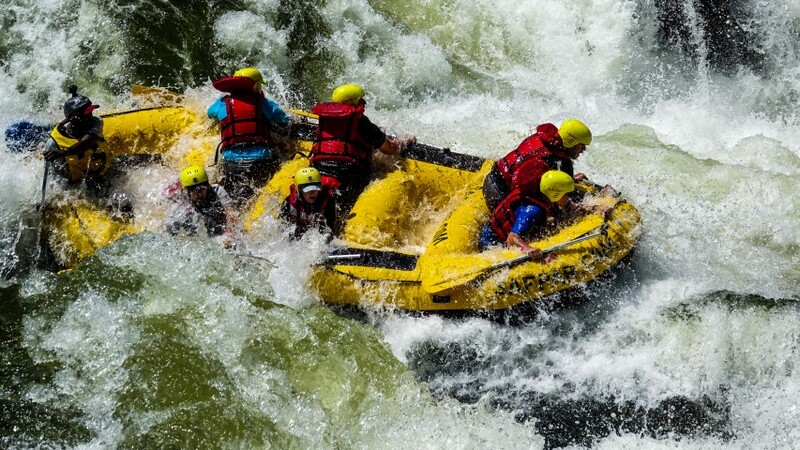 Zambezi White Water Festival 2018. 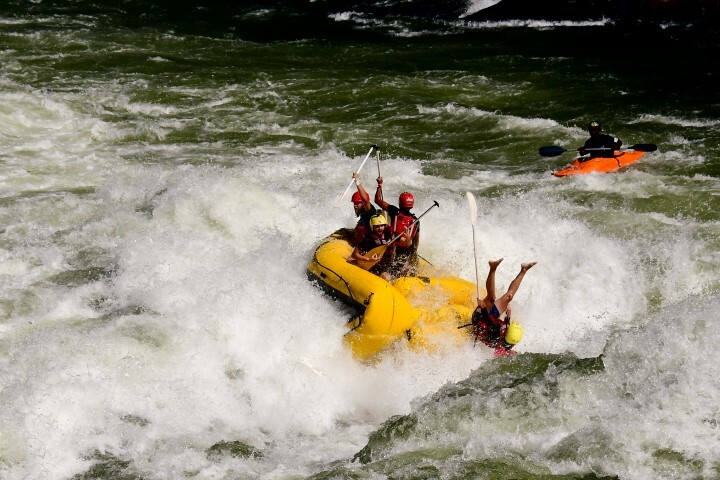 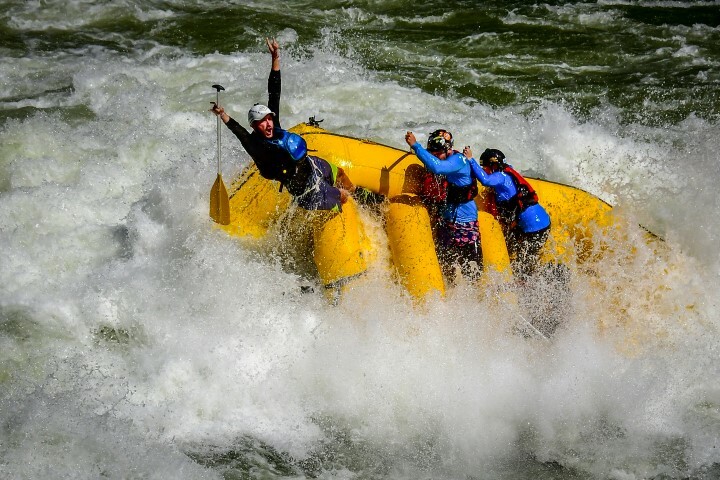 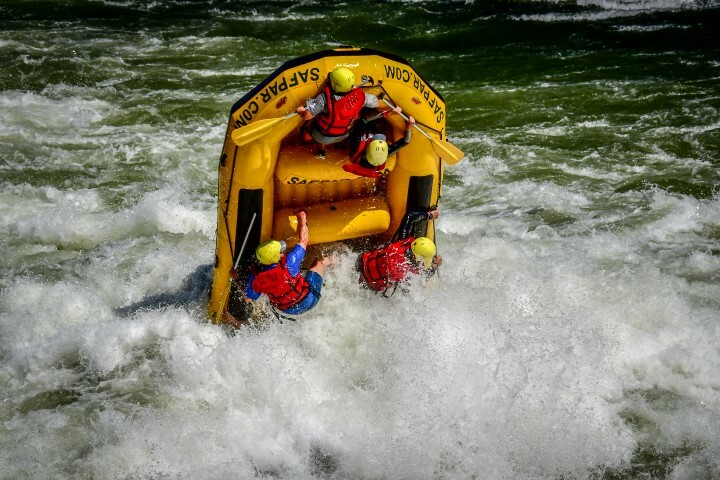 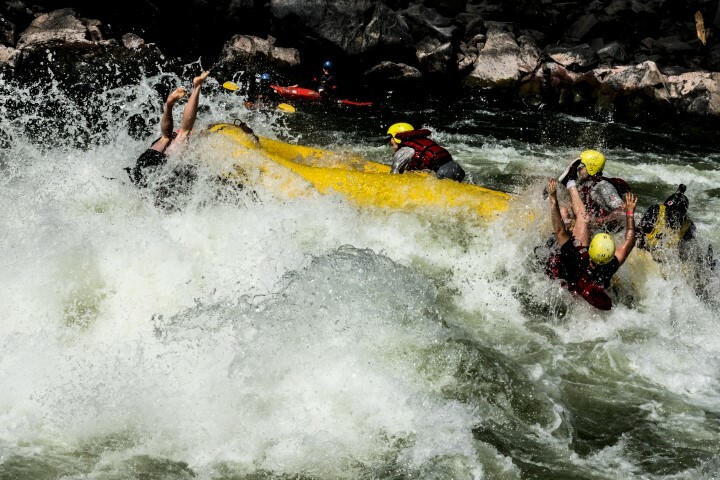 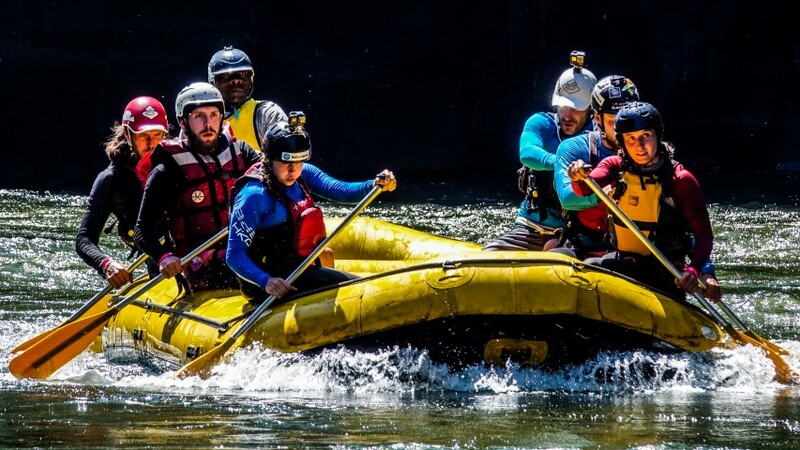 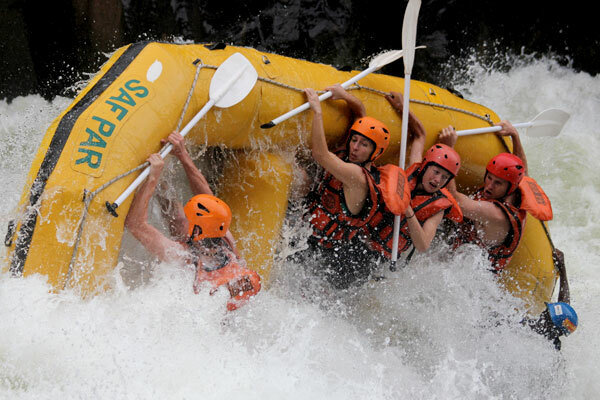 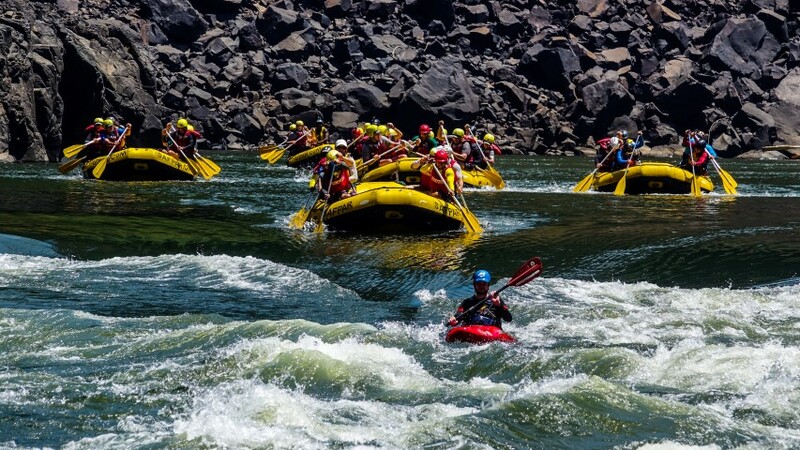 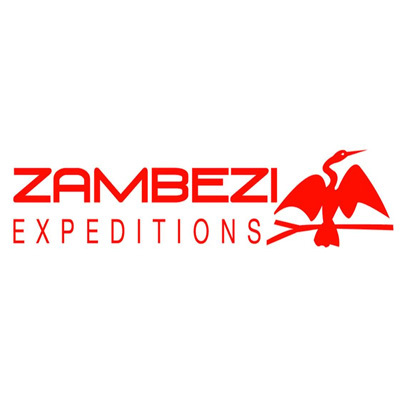 Safari Par Excellence hosted the second Zambezi Whitewater Festival from 25 – 27 October 2018 at The Victoria Falls Waterfront with primary sponsors Zambia Breweries, NRS, Jollyboys Backpackers Lodge and Livingstone Backpackers Hostel & Campsite Zambia. 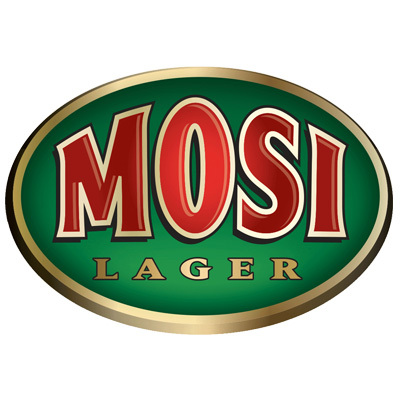 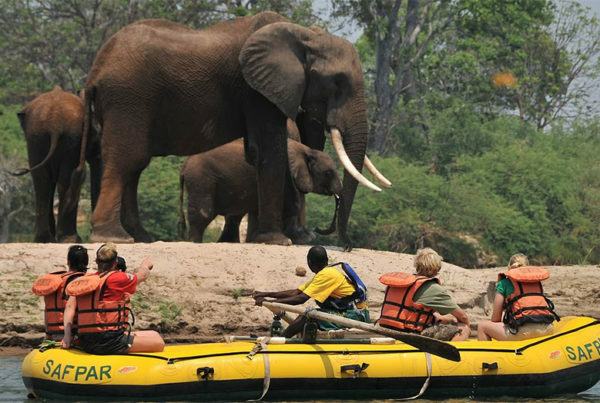 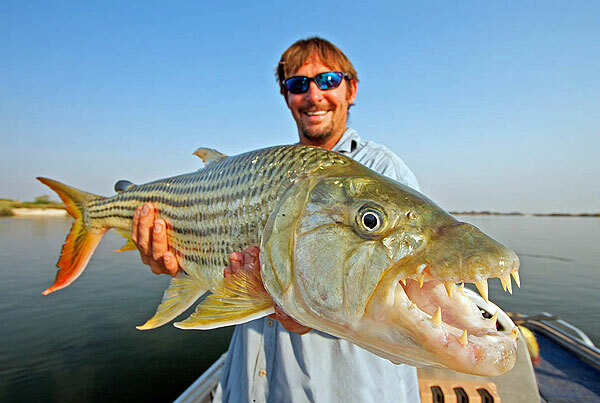 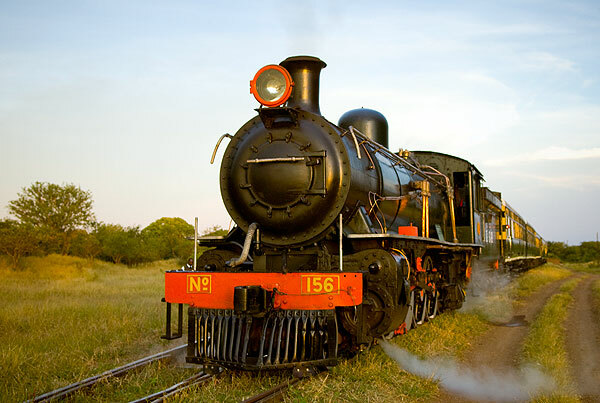 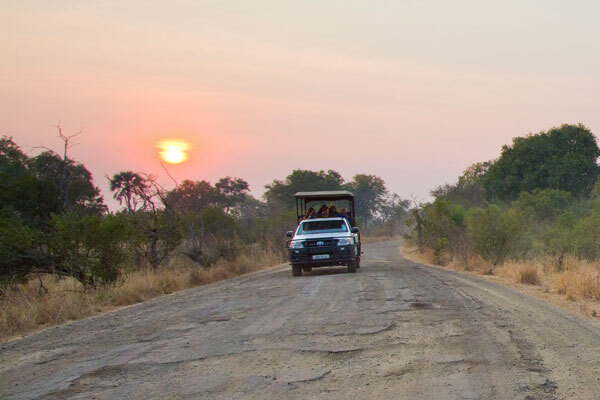 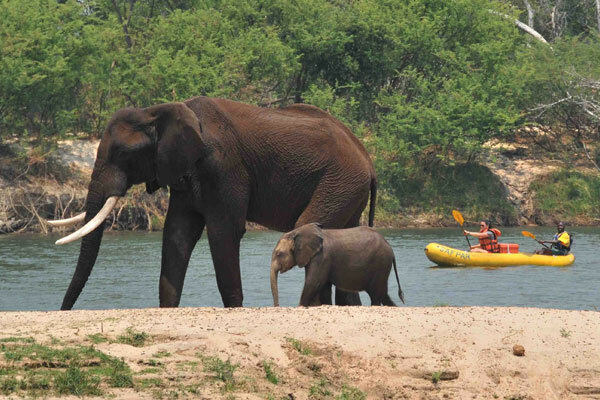 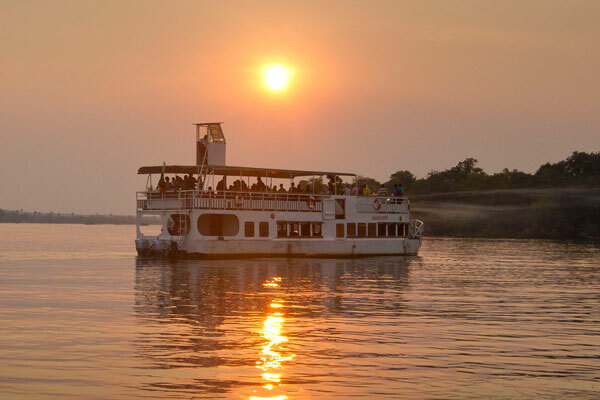 The festival is a celebration of the Zambezi River and the white-water lifestyle in one of the world’s most unique settings – Livingstone, Zambia. 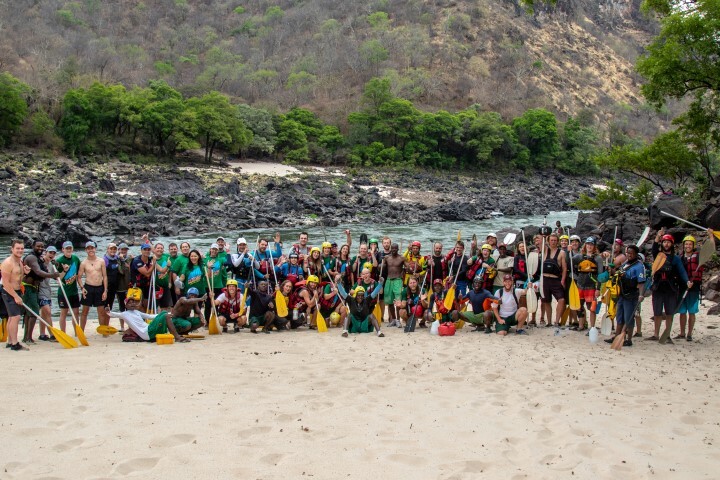 Raft participants from as far as Slovakia, Slovenia, Canada, USA and Australia enjoyed two days of big water and timed events whilst battling it out for first place with some prizes courtesy of Livingstone’s Adventure, Zambezi Expeditions, Bushtracks Africa and AVANI Victoria Falls Resort. 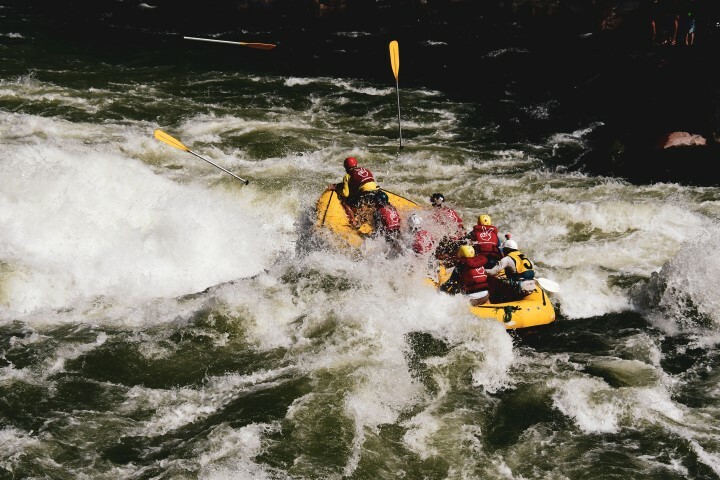 Congratulations to the winning team GRAVITY ADVENTURES skippered by Andrew Kellett from Cape Town, with Teams Slovakia and Bushtracks in second and third place respectively whilst Team Lusaka took the Surf & Turf Challenge with a monumental backflip on Rapid 18. 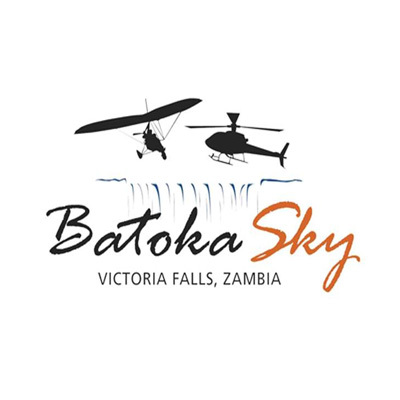 Non-participants were invited to join the festivities on Saturday 27th October at The Victoria Falls Waterfront from 14h00 for an Arts & Craft Fair featuring local artisanal enterprises such as WAYAWAYA, Pure Skills, Tongabezi Trust School, ClearGlo Candles, School Club Zambia, Zambezi Animal Welfare Services, Afrocessory, Livingstone Art Gallery and many more independent craft stalls. 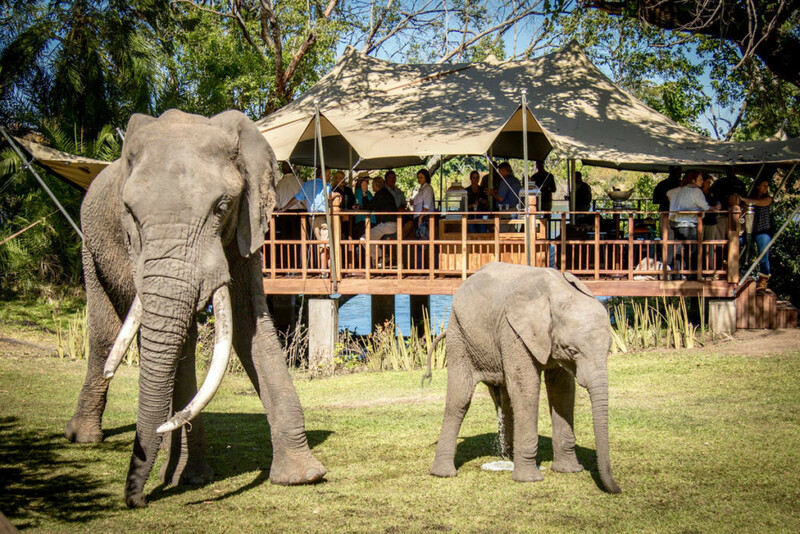 The Good Food Zone featured delicious pickings from de Canton, Zest Bar & Restaurant with indian foods and croc meats. 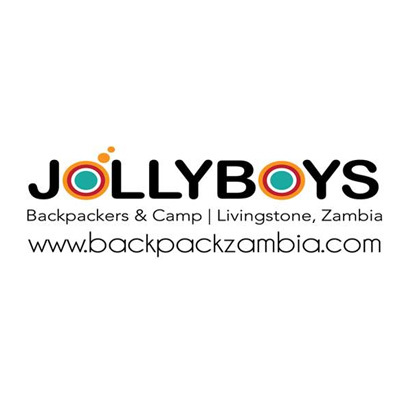 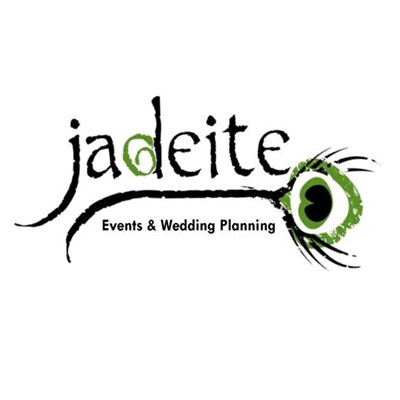 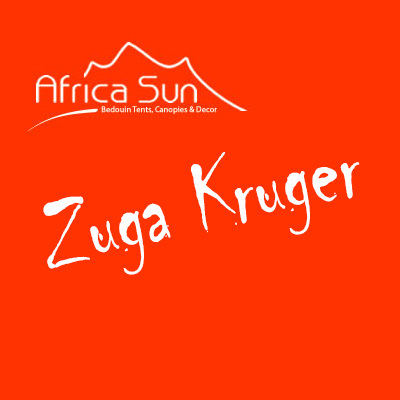 Those visiting in the afternoon were treated to a performance by local artist Jay Rox sponsored by Zambia Breweries and later, the brilliant Black Mamba Man, Evicted and DJ Claudous Hunt with lucky guests winning fantastic prizes in the festival charity raffle. 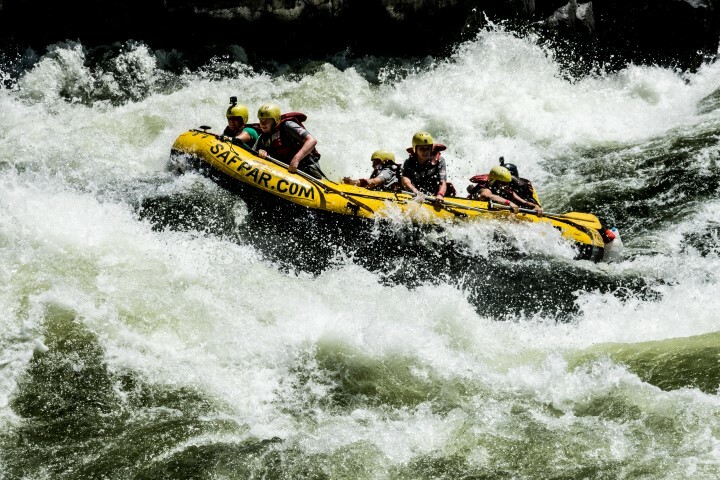 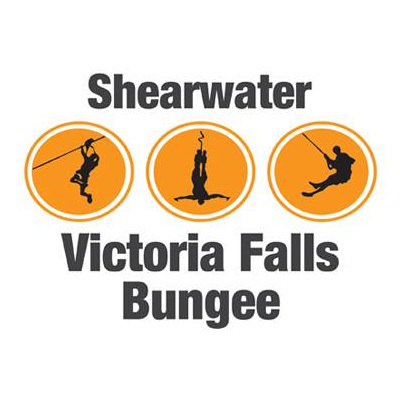 Safpar would like to take this opportunity to thank the raft teams, Livingstone operators, lodges, hotels, suppliers and visitors for your support, sponsorship and participation of this growing annual event. 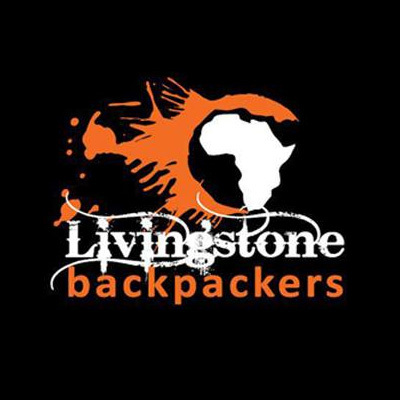 The Mean Green Raffle Sponsors – Islands of Siankaba, The Protea Marriott Livingstone, The David Livingstone Safari Lodge & Spa, Tongabezi and Livingstone Island, Thorntree River Lodge, Ocean Basket Livingstone, Shearwater Victoria Falls, Bushtracks Africa, FRAME IT, The River Club Zambia, The Golden Leaf Restaurant, Fawlty Towers, Chundukwa Horse Safaris, Kubu Café, Kubu Crafts, United Air Charter, The Royal Livingstone, Flavours Pub & Grill and Falls Beverages.